This what your LinkedIn Article Category Ad will look like to visitors! Of course you will want to use keywords and ad targeting to get the most out of your ad campaign! So purchase an ad space today before there all gone! By now, you probably figured out how powerful and effective LinkedIn is for business and how much it can help you to bring your business to the next level. 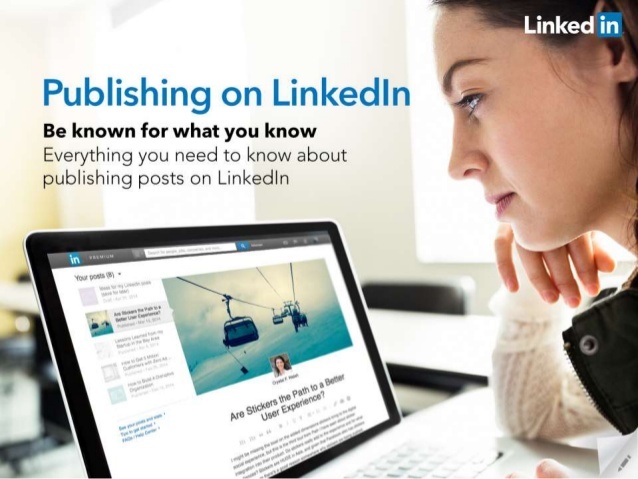 However, you may not be aware that you can increase your business's exposure much more by using LinkedIn Publisher. LinkedIn is a fantastic place to publish content. In addition to being a highly visible platform, it's also a highly professional one, where people come to gather and share relevant industry news and more. 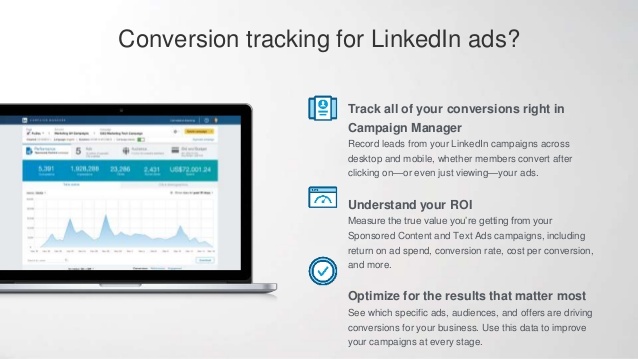 Despite the fact that LinkedIn is so powerful, though, it can be difficult to track, and this commonly leaves people in the lurch when it comes to figuring out who is interacting with their content and who's not.